As many of you know – those who read the twenty questions and answers – in my last post, you now know I can crow like a rooster. Well, funny you should mention that! I have a story to tell. Rick and I went to couples camp one year with other married couples from our church. We were a lively bunch! Just to give an example, one prankster filled balloons with water, and placed them in someone’s bed. The prankster arranged the balloons and covered them with a blanket, in such a manner, that one would think a person was asleep in the bed. Well, needless to say, water balloon person, caused quite a kafuffle! So, on with my story. There were four couples who stayed awake late into the night. We told stories, laughed and had a rousing fun time, well into the early hours of the morning. I mentioned to the other three couples, I could crow like a rooster! So, of course, our eager friends wanted to hear me crow! So, there I was all through the night crowing my heart out! Our friends were surprised to hear the volume in which I could crow. It is loud! Yes, every few minutes I would crow – until I feel asleep. Zzzz. The following morning at breakfast, the speaker for the couples camp was asked to pray for our morning meal. He prayed a typical prayer for the food and those who prepared the meal. As he summed up the prayer he said, “And thank-you God for finally putting the rooster to sleep!” Of course there was only one table of people at breakfast that morning where a resounding uproar in laughter spontaneously burst forth! And, for the remainder of the day, there was much chatter and guessing on who was the identity of the rooster! If any of you would like to participate, here are the rules! 1. Copy and paste the questions below and then answer and turn them into a blog post. Or, record a video answering these questions and upload it to your blog post. 3. Use the title: 20 Things You Might Not Know About Me Blog Tag. Once you’ve hit publish, leave a comment below with the link to your post. 4. Use the hashtag #20ThingsBlogTag when sharing on social media so we can all find your awesome posts! Question 1: How tall are you? I am a giant 5 ft. 3 1/2 inches tall! Question 2: Do you have a hidden talent? If so, what? Yes, I do have a hidden talent. I can crow like a rooster. My husband doesn’t want me to crow though! He’s concerned the neighbors will think we have a pet rooster! Question 3: What’s your biggest blog-related pet peeve? Blogs are not user friendly. Question 4: What’s your biggest non-blog related pet peeve? That’s a good question. I have a few! Question 6: What’s your favorite Etsy shop that isn’t yours? Good question? I don’t know anything about Etsy! Very strange, I know! Question 7: What’s your favorite way to spend your free time when you’re alone? I read. I sleep. Question 8: What’s your favorite junk food? Chocolate chip cookies, cheesecake, dark chocolate. Yummy. Question 9: Do you have a pet or pets? If so, what kind and what are their names? We have a border collie. Her name is Rowdy and we love her! Question 10: What are your number one favorite nonfiction and fiction books? The Chronicles of Narnia! The Bible for non-fiction. Question 11: What’s your favorite beauty product? I like dark eye shadows, dark blue and dark brown! Question 12: When were you last embarrassed? What happened? I don’t remember the last time I was embarrassed. Question 13: If you could only drink one beverage (besides water) for the rest of your life, what would it be? Tea! Question 14: What’s your favorite movie? Good question. The Lord of the Rings, The Return of the King. Question 15: What were you in high school: prom queen, nerd, cheerleader, jock, valedictorian, band geek, loner, artist, prep? I was a ordinary teenager. Question 16: If you could live anywhere in the world, where would you live? In the mountains! Question 17: PC or Mac? PC. Question 18: Last romantic gesture from a crush, date, boy/girlfriend, spouse? Rick brings me flowers every now and then. Question 19: Favorite celebrity? Captain America! Who else? Question 20: What blogger do you secretly want be best friends with? Ashlee Willis and Virginia. Question 1: How tall are you? Question 2: Do you have a hidden talent? If so, what? Question 3: What’s your biggest blog-related pet peeve? Question 4: What’s your biggest non-blog related pet peeve? Question 5: What’s your favorite song? Question 6: What’s your favorite Etsy shop that isn’t yours? Question 7: What’s your favorite way to spend your free time when you’re alone? Question 8: What’s your favorite junk food? Question 9: Do you have a pet or pets? If so, what kind and what are their names? Question 10: What are your number one favorite nonfiction and fiction books? Question 11: What’s your favorite beauty product? Question 12: When were you last embarrassed? What happened? Question 13: If you could only drink one beverage (besides water) for the rest of your life, what would it be? Question 14: What’s your favorite movie? Question 15: What were you in high school: prom queen, nerd, cheerleader, jock, valedictorian, band geek, loner, artist, prep? Question 16: If you could live anywhere in the world, where would you live? Question 17: PC or Mac? Question 18: Last romantic gesture from a crush, date, boy/girlfriend, spouse? Well, alright then! I did not solve this good murder mystery! This is the third book in the Drew Farthering Mysteries. I highly recommend all three books in this series. Fleur Landis, a former girlfriend, unexpectedly reappears in Drew’s life as Madeline, Aunt Ruth and Drew are planning Drew and Madeline’s wedding. The reappearance of Fleur, who is in need of Drew’s assistance, creates some stress for the bride and groom. This book is full of actors and actresses and it kept me guessing who was acting and who was telling the truth. The book is well written at a good pace and I zipped right through it, greatly desiring to know the identity of the killer. If you enjoy murder mysteries – read the Drew Farthering Mysteries – and ENJOY! “Song of Redemption,” is the second book in the “Chronicles of the Kings.” I can give you my honest review of this book in one word, “Wow!” This book is so good! I read “Gods and Kings,” the first book in the series and it was Good! This second book is equally good! It is my opinion, the author’s research is extraordinary! 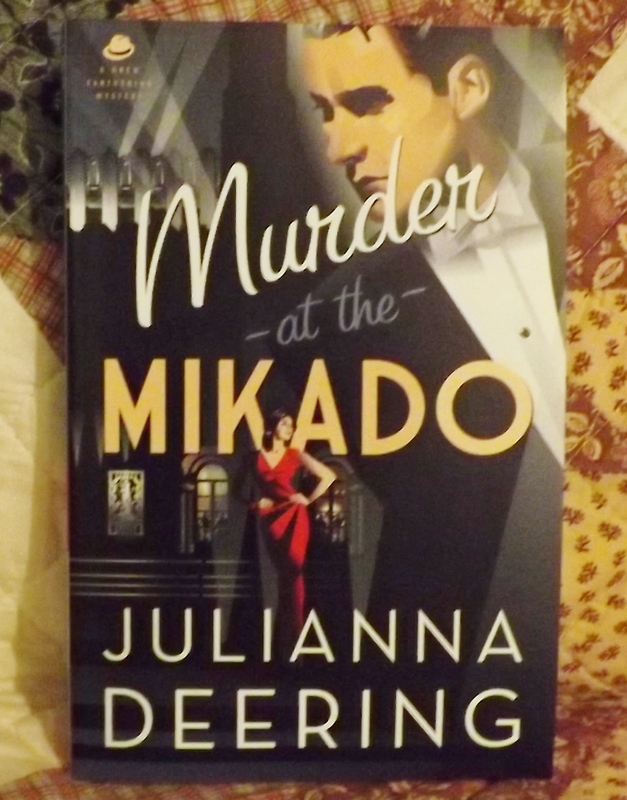 I have the third book in the series, sitting on my dining room table, waiting for me to read it. Jerusha has been abducted by the Assyrians. Not a good thing at all! She is a strong, young woman and greatly desires to live. Her part in this Biblical, historical fiction is so very important! King Hezekiah is trying to make decisions that will protect his people from the invading Assyrian army. His stand to serve Yahweh is awesome! I have a friend . . . I have a friend who, in times past, lived near me, in this city near the polar ice caps! At the time, she worked for one of the television stations here in our cold city. She got off work after dark, which here is 4:00 in the afternoon (lol! ), seriously though, she did get off work after dark and there were evenings we agreed to meet at a local coffee shop. I remember, at the time, thinking we were crazy! As I layered my clothes, my husband would warm up the vehicle. I would don myself with a wooly sweater topping off all the layers. I pulled on my jeans, winter socks and my boots, not forgetting my knit hat, warm coat and thick mittens. After grabbing my bag and giving my husband a sweet good-bye, I would ruffle up the dogs furry head and off I would go to brave the wind chill in the cold, dark night. Brrr! I can still feel that biting wind chill against my face as I hurried to the car. The streets were dangerous with patches of ice and snow, however, I drove on praying for safety as I went. I always breathed a sigh of relief when I discovered we both arrived safely at the warm, cozy coffee shop with the fireplace blazing and the hum of many conversations in the background as we greeted one another. As we sipped our steaming hot drinks, we talked about our day, usually humorous stories and any other tidbit of information we wanted to share. When it was time to depart, neither one of us wanted to face the nightmarish wind chill and I always asked her to call me after she arrived home safely. My friend moved to another state and I miss meeting her on those cold, dark nights. We keep in touch through e-mail and texting and I was thinking of her today and the times we shared at the coffee shop. I smile brightly! 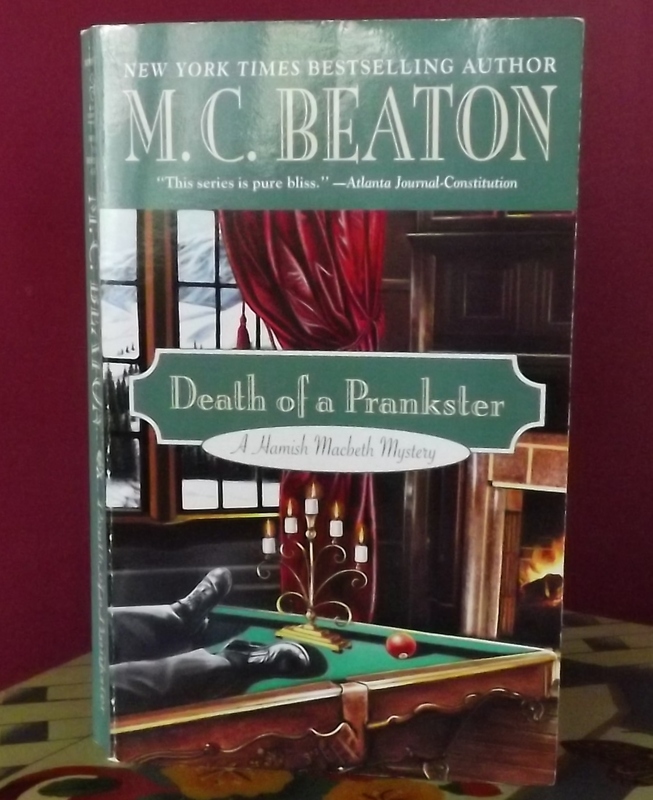 This was my first Hamish Macbeth mystery, well, it was my first mystery written by M.C. Beaton. It was a good mystery, which I did not solve and I might add, I found this book at the little free library. Andrew Trent is a prankster and I personally think, he carries his pranks to far! Anyway, he asks his relatives to come to his home, for a visit, because he is dying. After his relatives arrive and discover he isn’t dying, he’s murdered – his body falling out of a closet! The mystery was good, however, at times the writing was weak. It did move along at a good pace and I enjoyed it. I liked Hamish, but the Detective he works with is difficult – to say the least. Solve the mystery if you can! 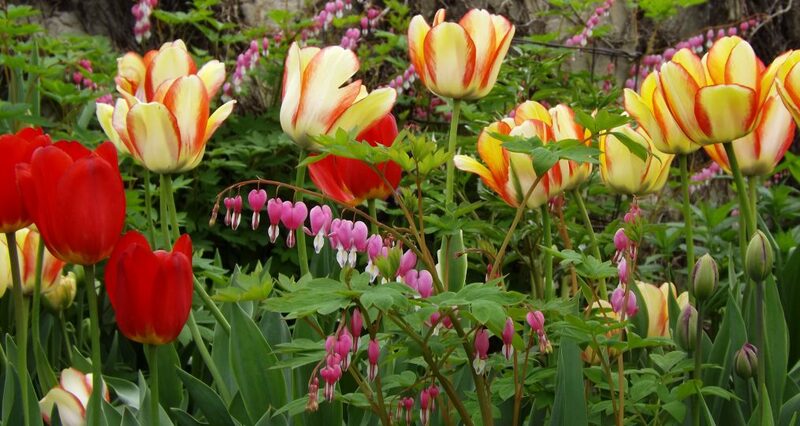 Greetings and a very good morning to you! It’s that time! Time to reveal my fave reads of the summer. I read so many good books, I always find it a challenge to narrow it down to three. These books weren’t necessarily published in 2014. 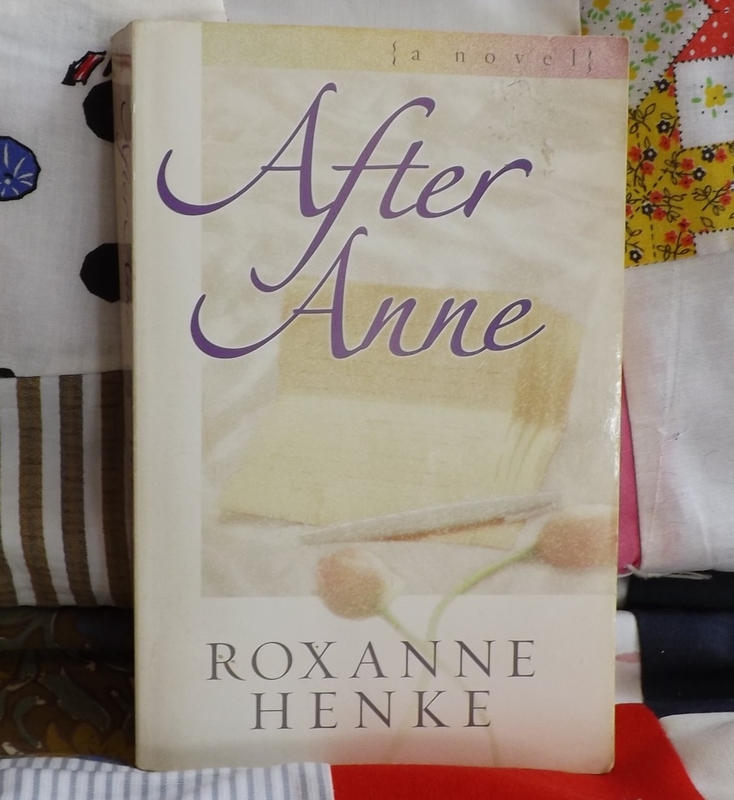 #3 “After Anne,” by Roxanne Henke. This is a meaningful story of friendship and unconditional love, probably, at this time, the best I’ve read. I highly recommend it! 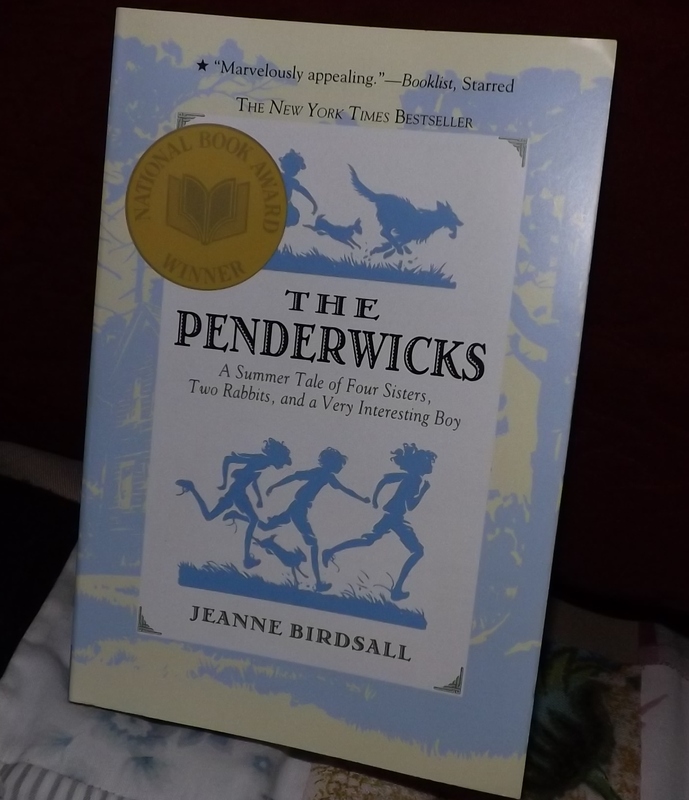 #2 “The Penderwicks, A Summer Tale of Four Sisters, Two Rabbits, and a Very Interesting Boy,” by Jeanne Birdsall. This is a frolicking good read full of family, friends and adventure. Even though it is a book for kids, it’s a fun book for all ages. 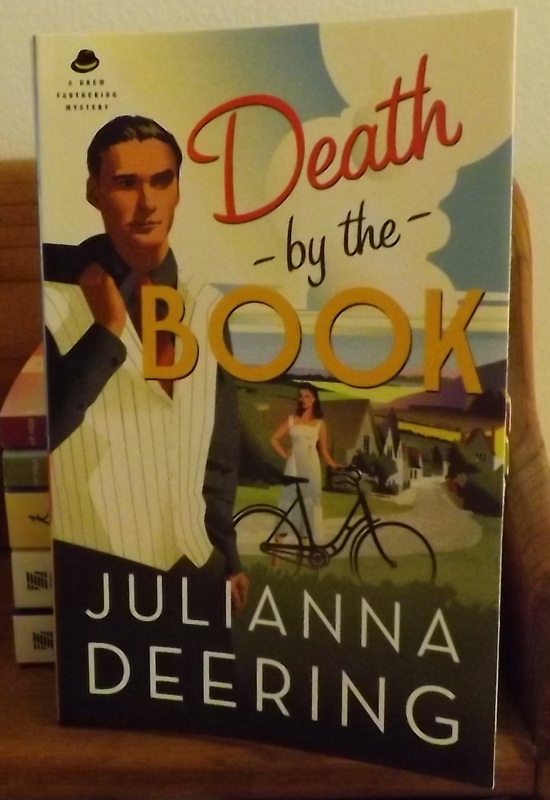 #1 “Death by the Book,” by Julianna Deering.” Drew, Madeline and Nick are back in a murder mystery that I did not solve. “Death by the Book,” is full of humor, bantering and the loveable Aunt Ruth! I loved it! ksbeth on Classic Movie Friday! THIS BLOG IS A NO DRAGON ZONE!